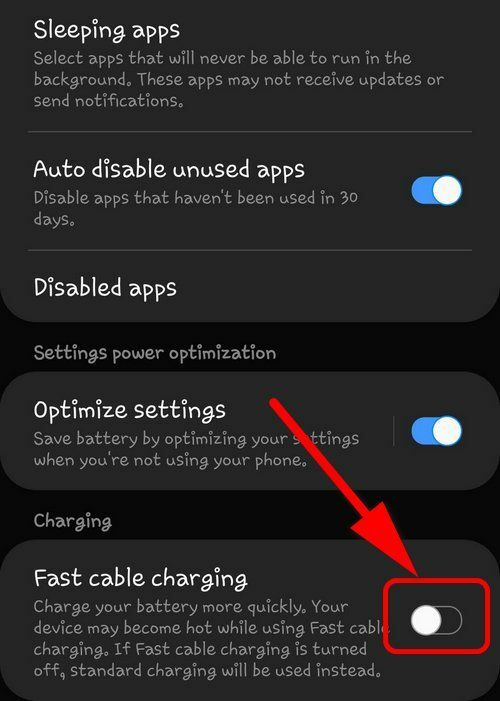 Unplug the charger from USB-C port of your Galaxy device. 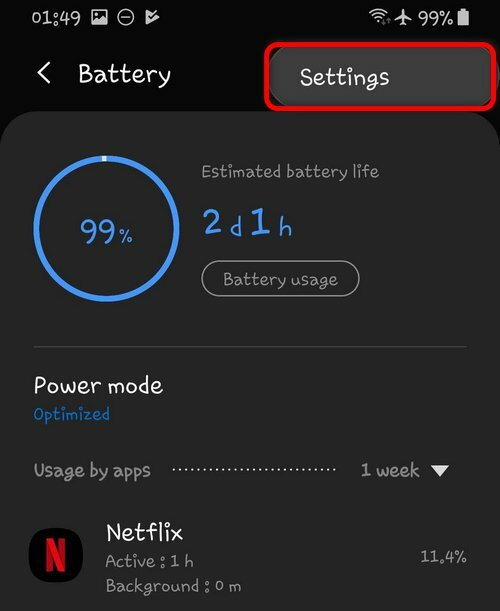 Go to Settings >Device care. That’s it. 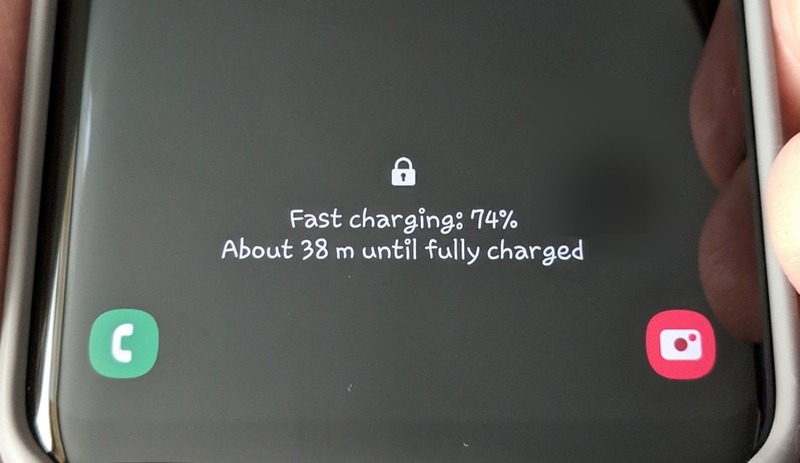 Turn on the fast charging only when you really need it. For instance, when you came home to change clothes and you know that you will leave for a meeting in half an hour, then it is appropriate to turn on fast charging so that the phone can replenish energy as quickly as possible. 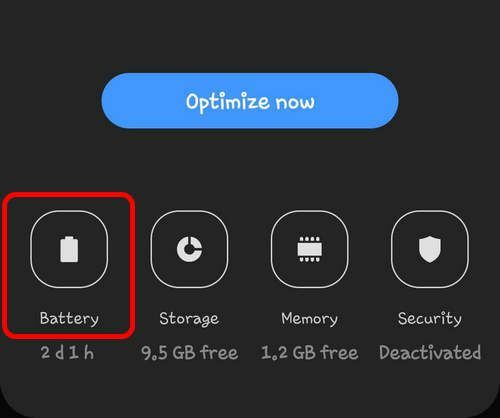 But when you have unlimited time to charge your Galaxy’s battery we recommend to turn off the fast charging. Have a nice day with your favorite Galaxy smartphone!